Firemen deserve a special kind of admiration. They spend their careers rushing into buildings while others are rushing out. Many departments require aid from the community, and that’s where fundraisers can make a big difference. 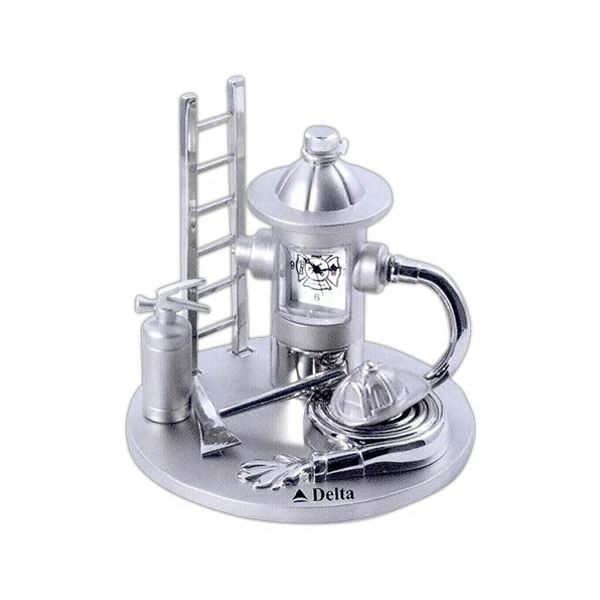 If you’re looking for products that are related to firemen and fire departments, you’ve come to the right place. Let’s see if we can find some gear for our community heroes. Children and adults alike can both celebrate firemen with a plastic fireman helmet. Other than a big red truck, there’s probably no other symbol of the fire department that is more iconic. Particular organizations can be branded on the hat for additional recognition. 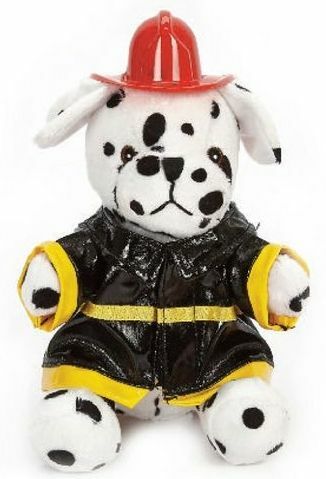 The Dalmatian is the official canine mascot of fire departments everywhere! These stuffed animals make great pieces for fundraisers to raffle, or for giveaways to donors. Ready for some bonus trivia? Dogs first became associated with firehouses when they bonded with the horses that were used before fire trucks. But all you really need to know is that this thing is cuddly and will put out the fires in your heart. Children love fire departments. One of the best ways for a fire department to prevent fires is through education. 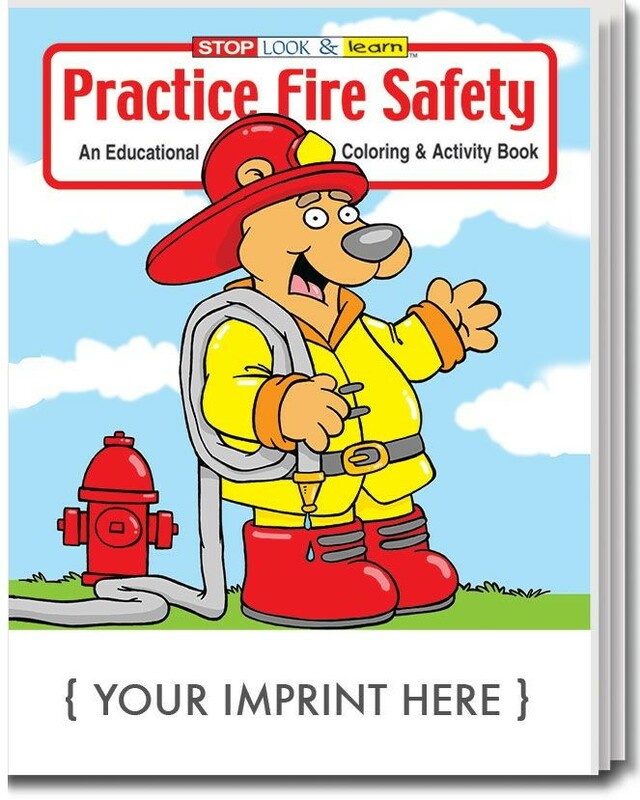 Fire safety coloring books get the training started early, hopefully preventing fires down the road. This thematic clock can be used as a gift to donors to remind them why they have donated, or as an employee reward to firefighters. Either way, this clock is a reminder of the many times that firefighters have saved lives and put out fires. Firemen strive constantly to keep all of us away from the dangerous heat. 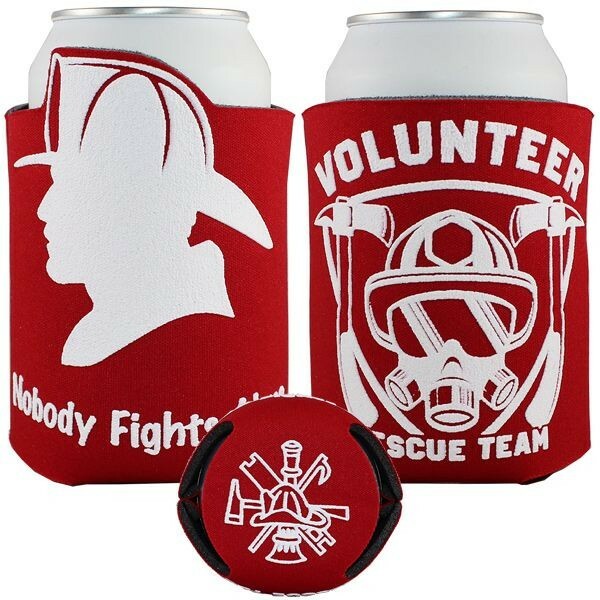 Now, you can pay them back with a branded fireman beverage cooler. Firefighters deserve a cold drink, and so do the donors who keep departments running. 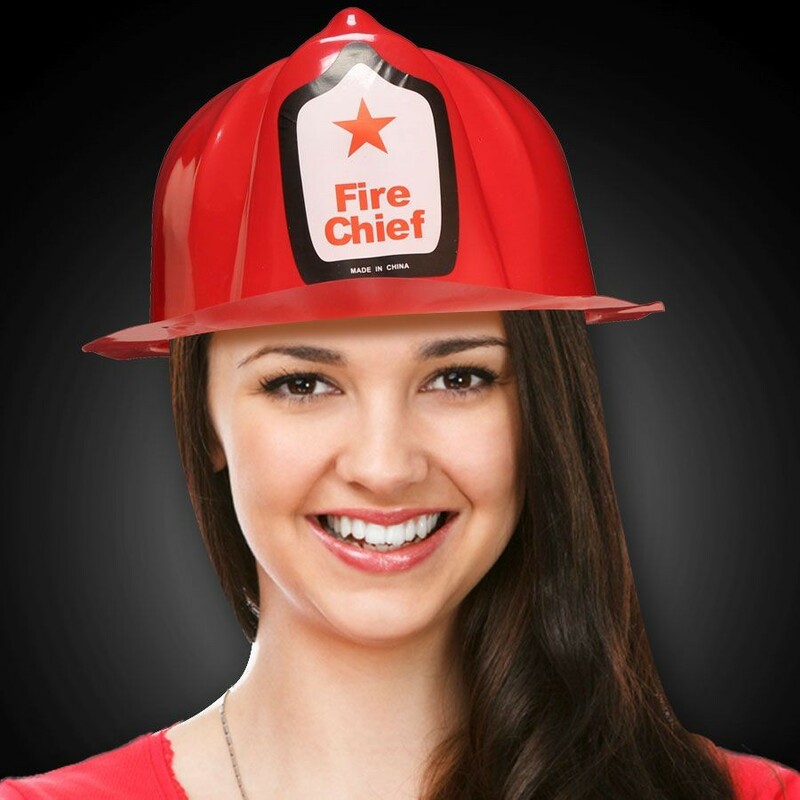 Do you want to know about more promotional products for firemen and fire departments? Reach out to us and we’ll see what we can track down for you.